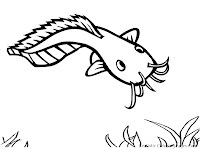 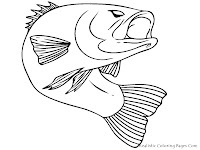 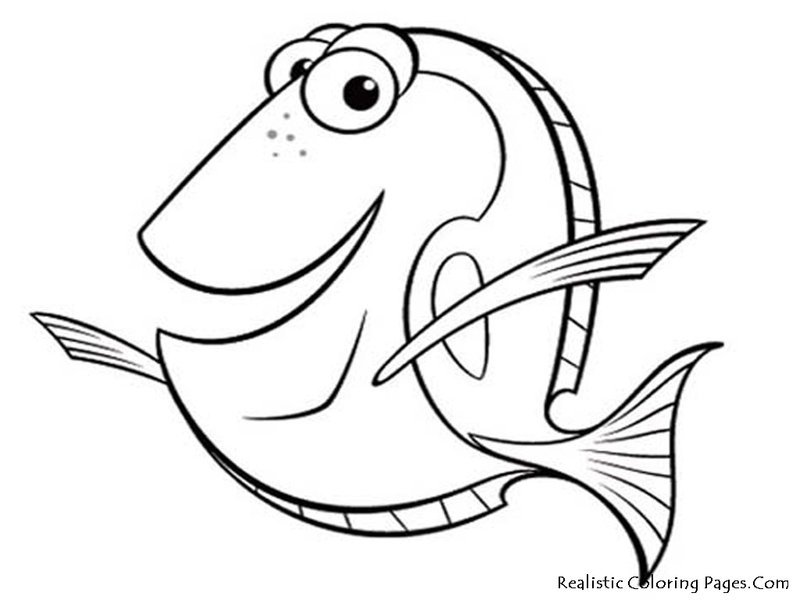 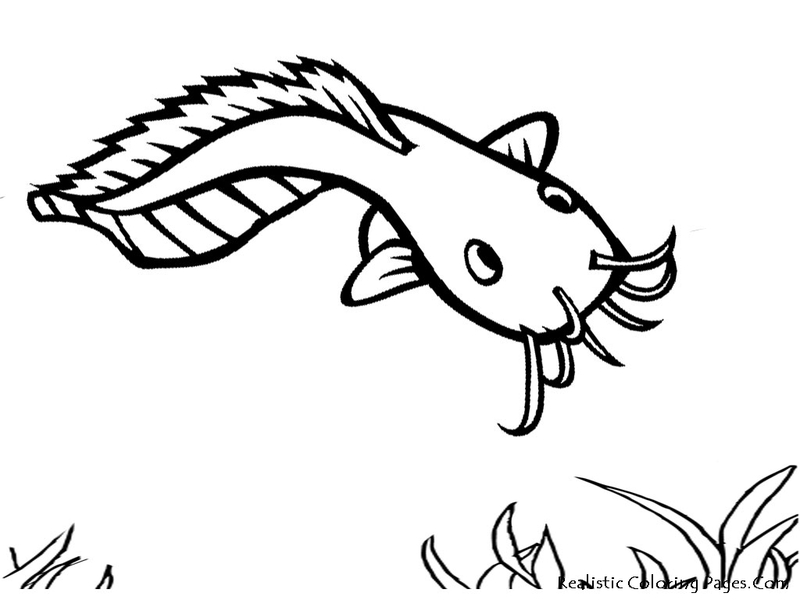 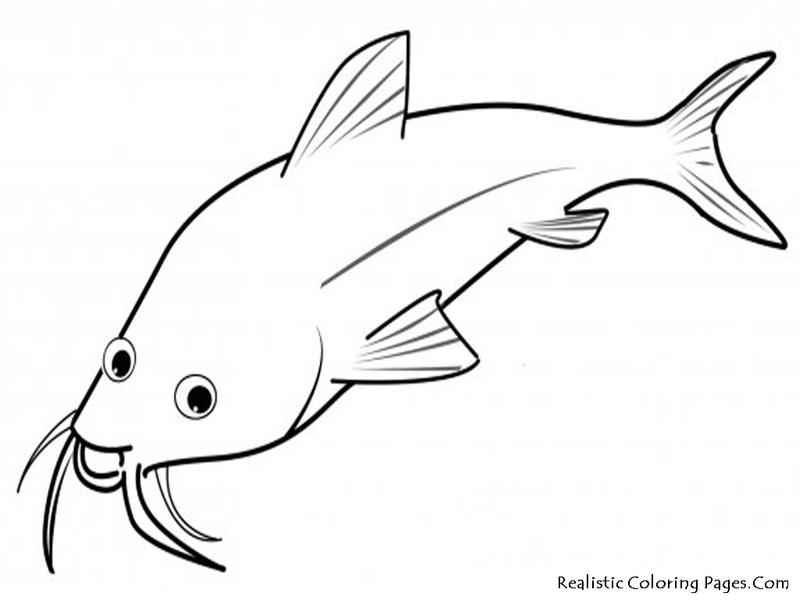 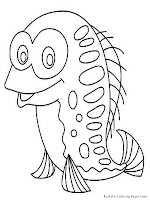 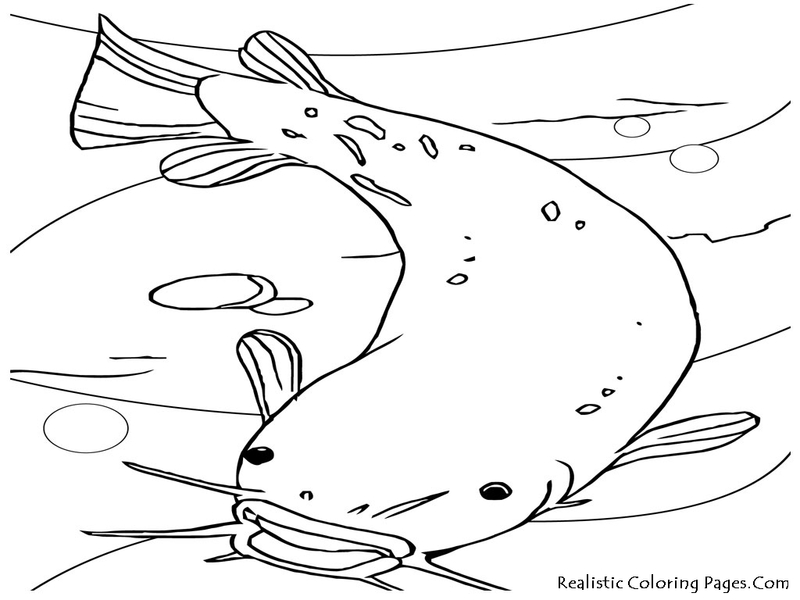 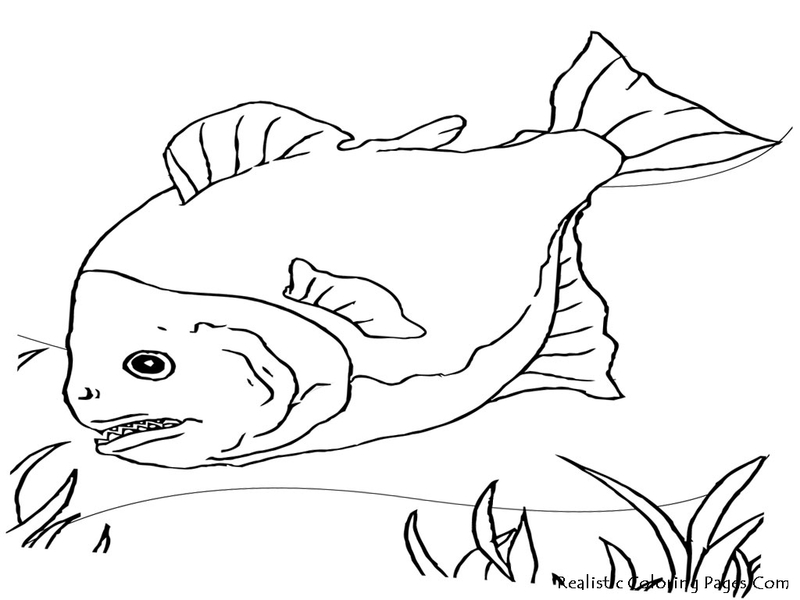 Today's Realistic Coloring Pages would share some pictures of fish to color, download all the fish sketches below to be colored. 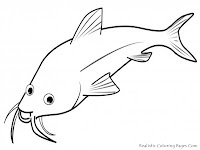 Fish are water animals that can be found in almost all of the "puddle" of water a good sized freshwater, brackish and salt water at varying depths, from near surface to several thousand feet below the surface of the water. 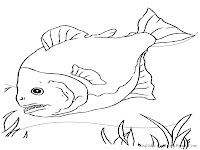 However, hyper-saline lakes such as the Great Salt Lake can not support fish. 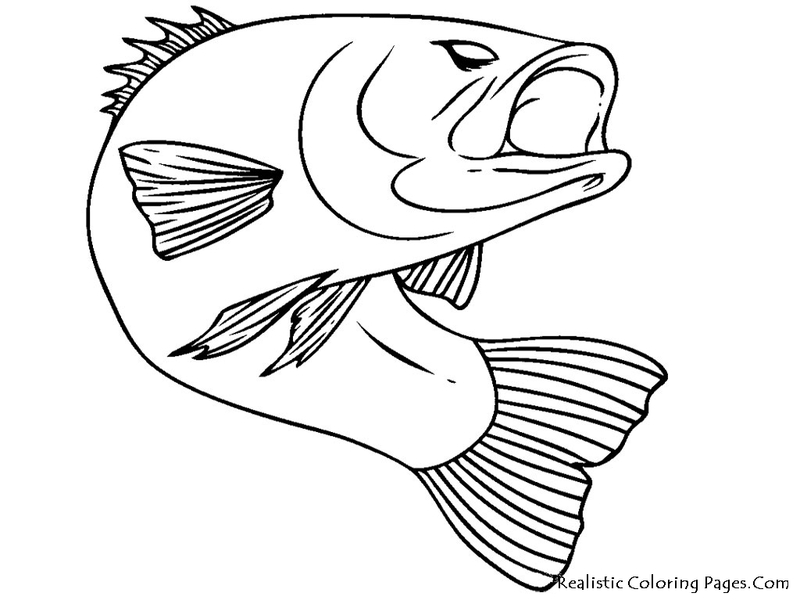 There are some fish species are cultivated and nurtured to decorate the aquarium, we know as ornamental fish. 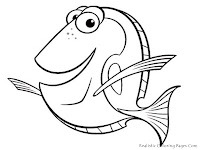 Fish is an important food source. 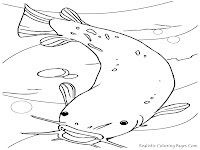 Other aquatic animals, such as mollusks and crustaceans sometimes regarded as well as fish when used as a food source. 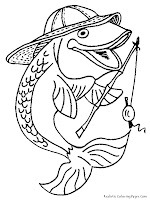 Catching fish for the purpose of food or sport fishing is known as fishing. 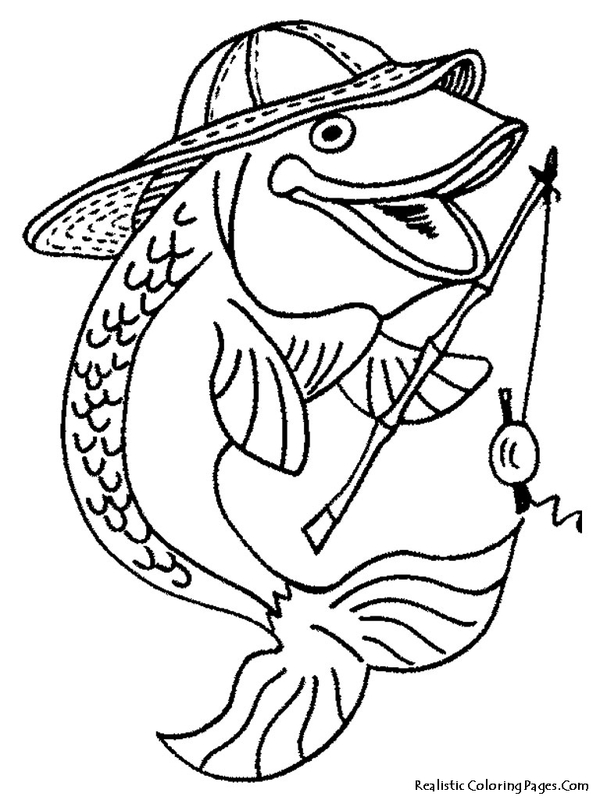 Results of fishing around the world each year approximately 100 million tons per year. 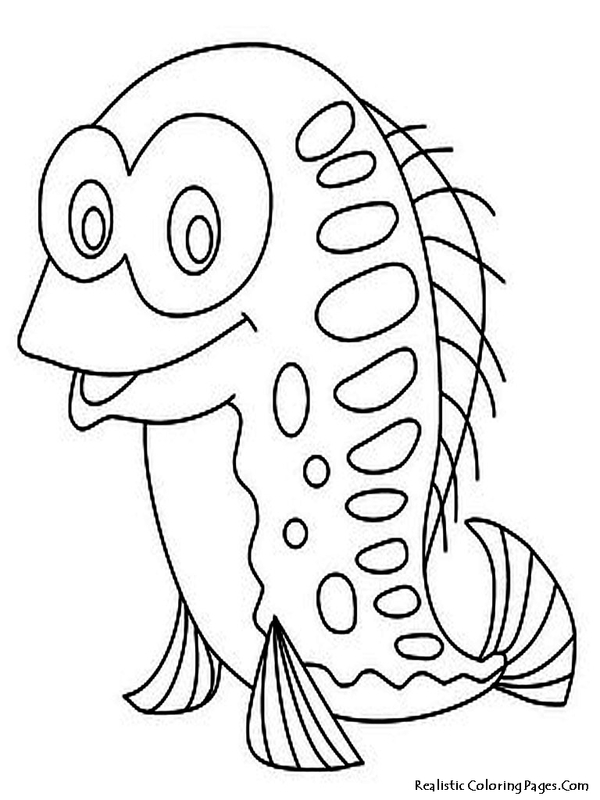 Get all our free realistic fish coloring pages !